NOVI, MI—Chargebacks, where purchases are disputed by the customer and the transaction is reversed, is a part of doing business. The federal Fair Credit Billing Act gives consumers the right to dispute fraudulent charges, but what happens when hotels are on the receiving end of this practice? Timothy Nafso, co-founder and EVP of Fortis Payments, grew up in the hospitality space and the issue with payments was noticeable. Nafso, along with co-founders Nirav Shah, Jimmy Nafso, and Samir Pimputkar sought to deliver a service that would provide merchants the same service expected from a hotel. Major hotel brands Wyndham, Hilton, RLH Corporation, Choice Hotels, AccorHotels and independently owned and operated hotels, including bed and breakfasts, are among the company’s clients. 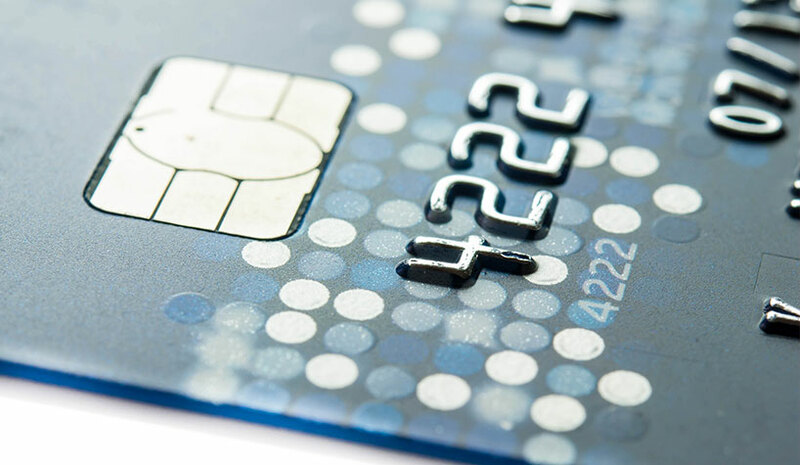 According to Nafso, some challenges that hotelier’s face, resulting in chargeback losses, are understanding EMV (Europay, MasterCard, Visa) and when it’s not OK to process a transaction manually instead of chip-reading the card; incorrectly processing no-shows and advanced payment reservations; and recognizing red flags at the time of reservation and check-in that are conducive to fraud. Understand the Law: The most important thing to understand about chargebacks is that all cardholders have the right to dispute transactions under the Fair Credit Billing Act, and that banks cannot interfere with this process. Additionally, the issuing bank determines the outcome of the chargeback, not the credit card processor. 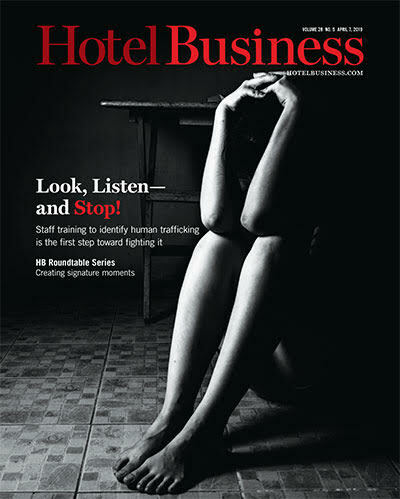 Prevent & Protect: The hotelier’s focus should shift to a proactive rather than a reactive approach. In the inevitable event a chargeback is issued, the hotelier will be prepared and can compose a winning rebuttal. Know the Rules: As long as hoteliers are implementing practices that align with the card brand’s rules, it should not be difficult for a hotelier to protect themselves; ultimately resulting in winning all invalid disputes.